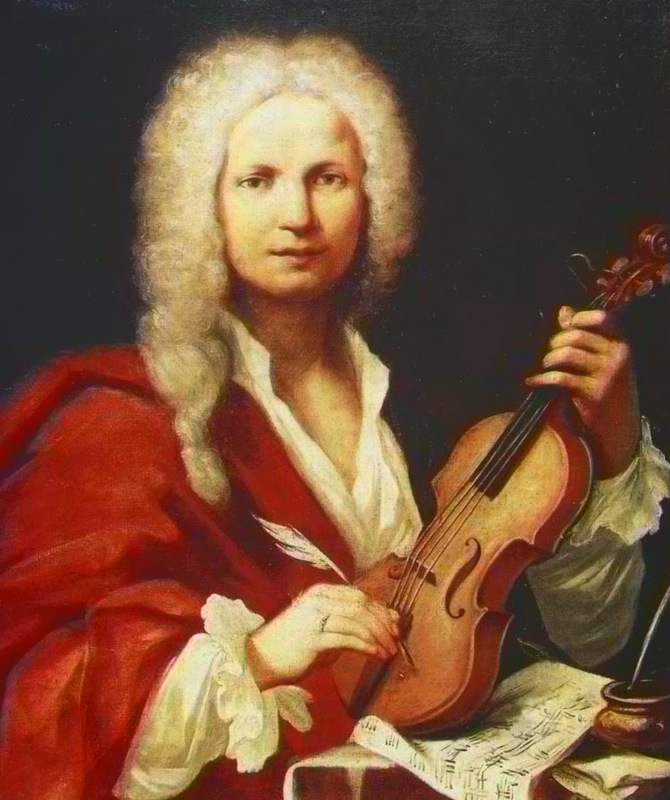 Classical Connections: The Seasons..... but not Vivaldi's. The Seasons..... but not Vivaldi's. I am pretty sure that most Americans are familiar with at least some of the melodies or phrases from Vivaldi's masterpiece, The Four Seasons. Composed in 1725, this set of four violin concertos is one of the most recognizable works in all of classical music. It has been transcribed for just about every instrument known to man, used in films, TV shows, commercials, and internet podcasts. It is a devastatingly brilliant work of art. SO what does this have to do with Tchaikovsky??? 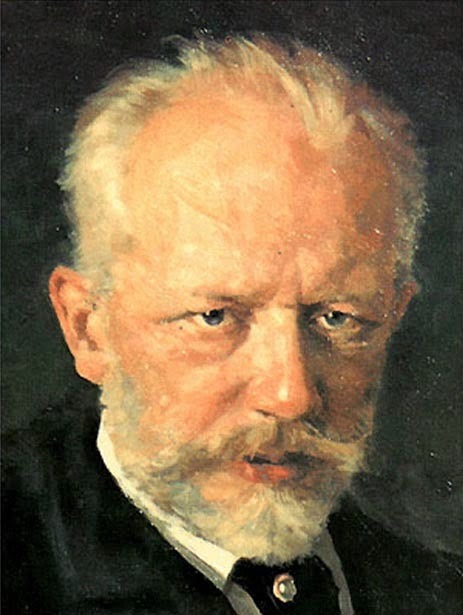 Well, thanks to Sirius XM satellite radio, Channel 74, I was introduced to another work called The Seasons by none other than one of my favorite composers, Peter Tchaikovsky. I caught a glimpse of the radio and saw The Seasons on the screen, but after a few moments I said, "hey...this isn't Vivaldi! What the.....? What I was hearing was a work for solo piano. And it was not remotely similar to Vivaldi's robust baroque style. Chalk it up to what I say all the time....there is so much music out there that I know little or nothing about. How wonderful it is to "discover" new music. This has become one of my favorite pieces. I have posted a link to a nice performance of The Seasons from YouTubehttps://www.youtube.com/watch?v=iAEKPcz9www. Two legendary composers, working 150 years apart, using the same inspiration....the Seasons.